A new wave of Pakistani films is tackling subjects such as radicalization and gender politics in groundbreaking ways. 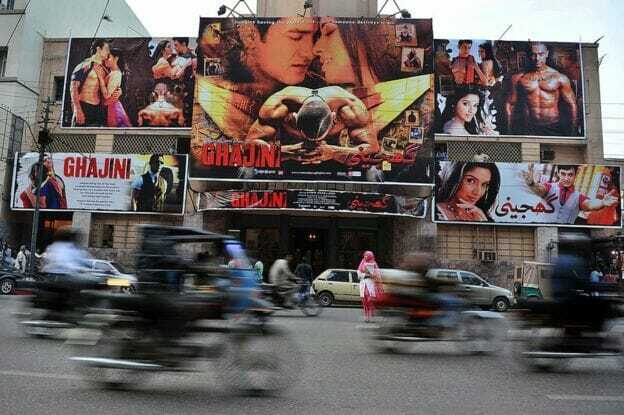 Pakistani cinema is going through a renaissance. After years of authoritarian policies that stifled the film industry, the country is producing more movies than it has in decades. 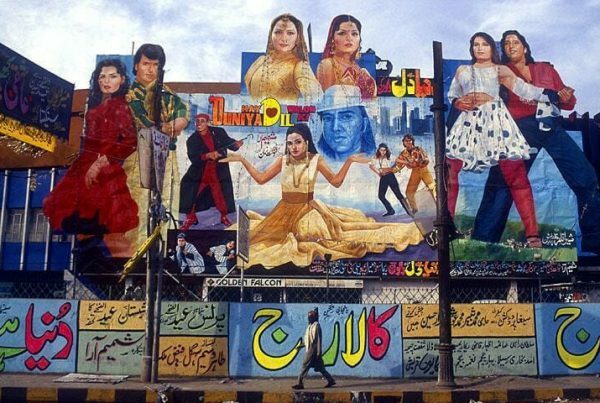 We talk with journalist Samira Shackle about the history of Pakistani cinema and the new wave of films that are tackling subjects like radicalization and gender politics in groundbreaking ways. Plus, a conversation with acclaimed Pakistani actor, director, and producer Adnan Malik. He tells us about his journey into film, how cinema is changing the global narrative about Pakistan, and why his new movie, “Cake”, is a “true international film”.